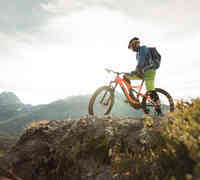 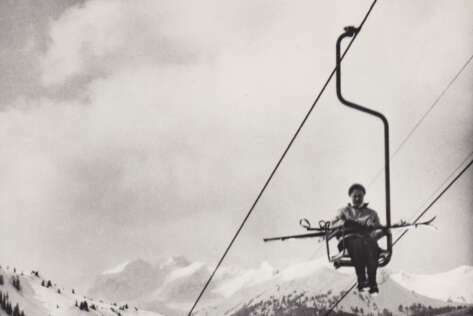 The history of the family-friendly ski, hiking and biking region Berwang-Bichlbach reads like a classic tale from the history books of Tyrolean tourism. 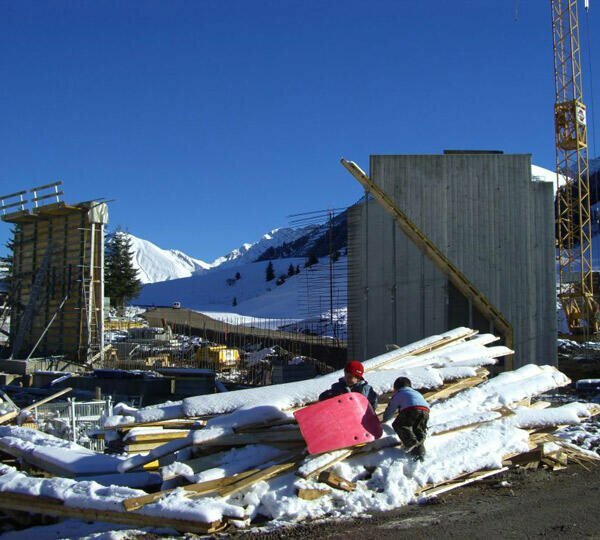 The people in this small, remote village moulded by mountain farmers had to work hard to survive in the Alps over centuries. 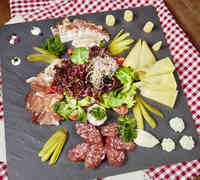 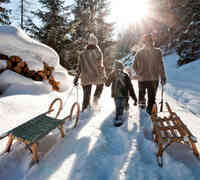 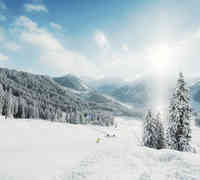 The winters were long and with lots of snow – nowadays a true blessing for the holiday region! 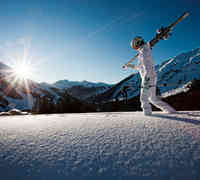 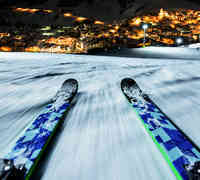 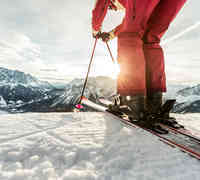 The development of alpine winter sport brought the first skiers to Berwang and Bichlbach. The first ski courses were already held in 1941, while the first ski lift, a single chairlift, only became operational in 1949. 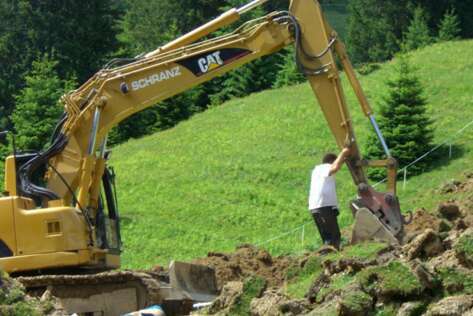 What happened next continues to be a success story to this day. 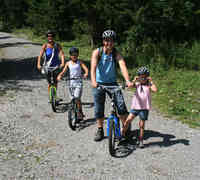 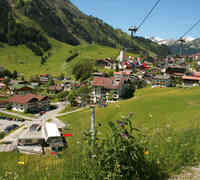 More and more tourists visited the Berwanger Tal in winter and in summer. 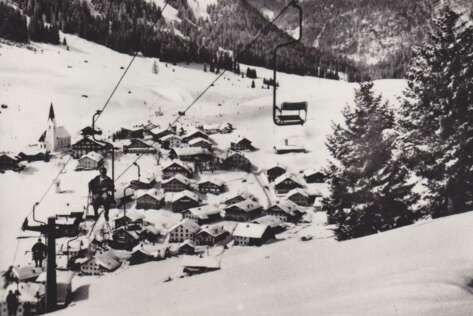 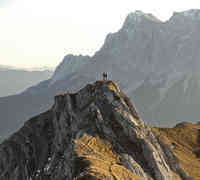 The foundation of the Bergbahnen Berwang sparked the development of the holiday region, which is now a part of the successful Tiroler Zugspitz Arena. 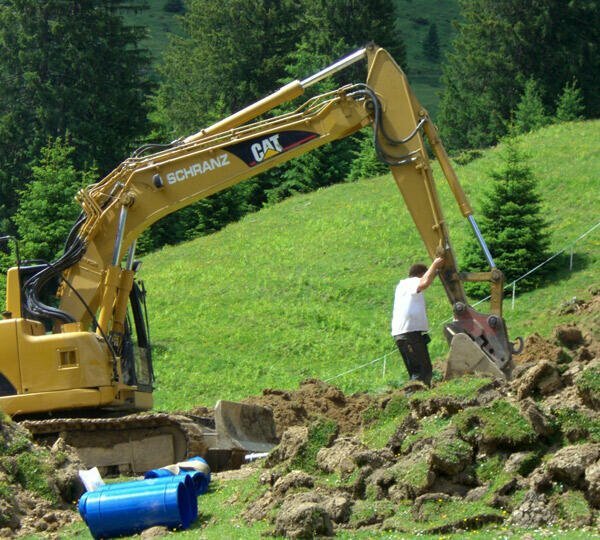 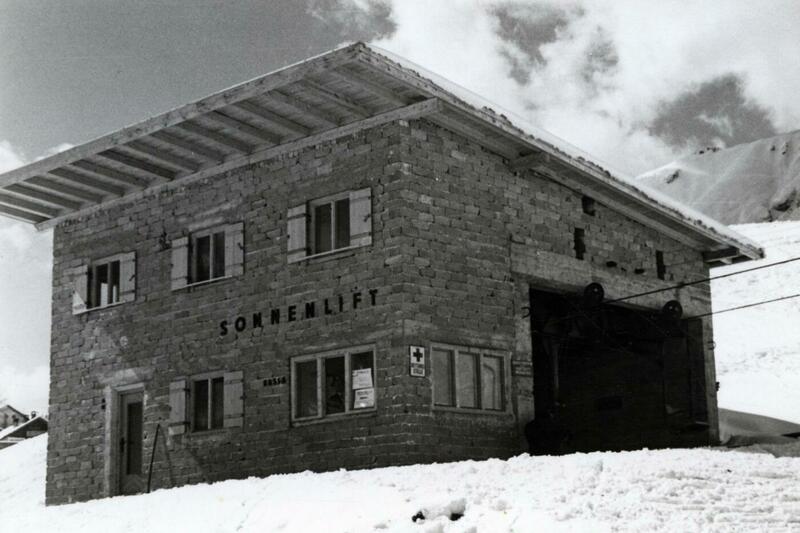 The Sonnalmbahn became the first 4-seat chairlift plus artificial snowmaking system in 1993. 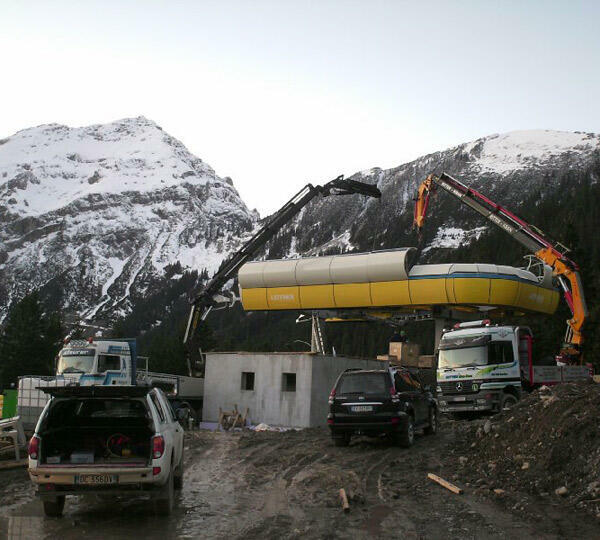 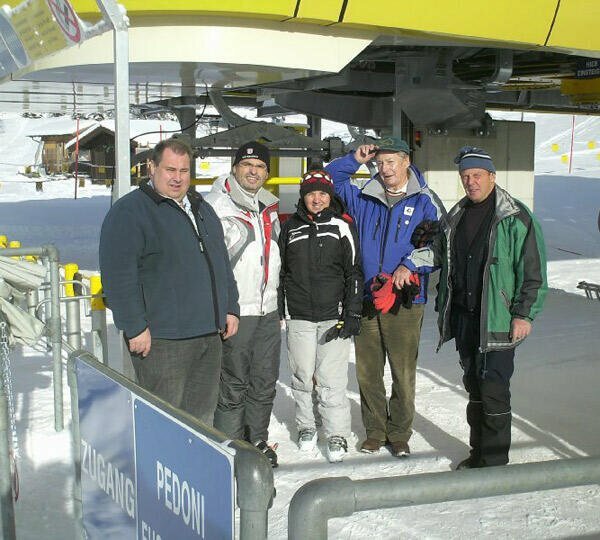 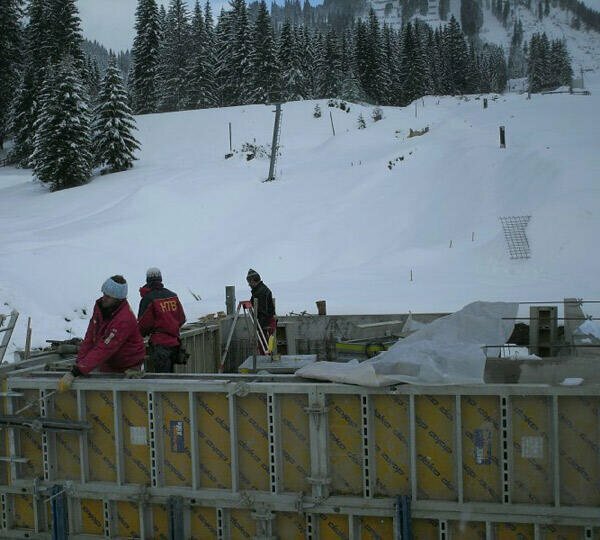 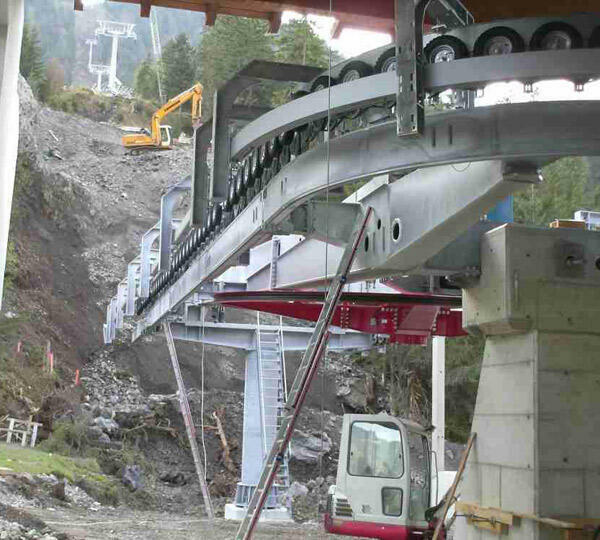 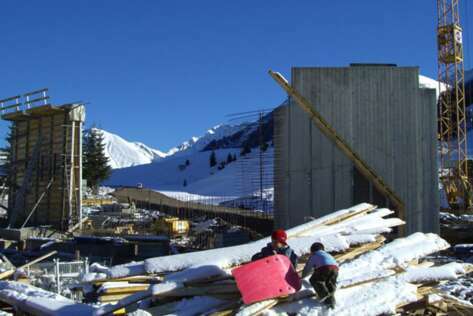 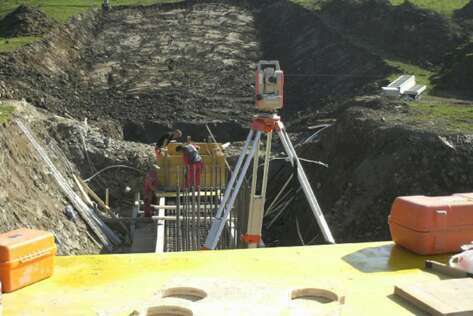 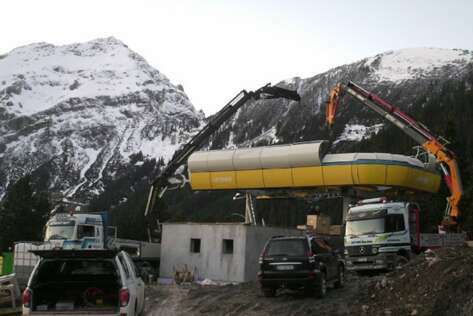 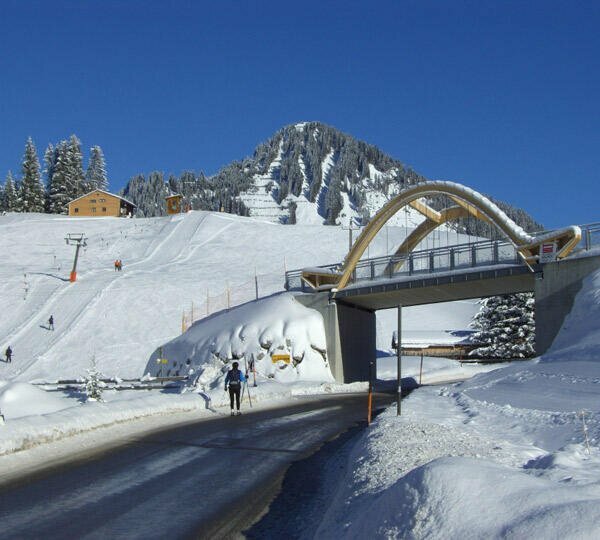 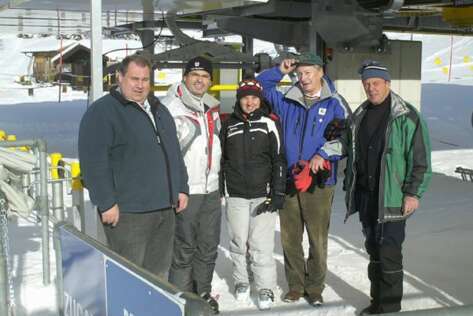 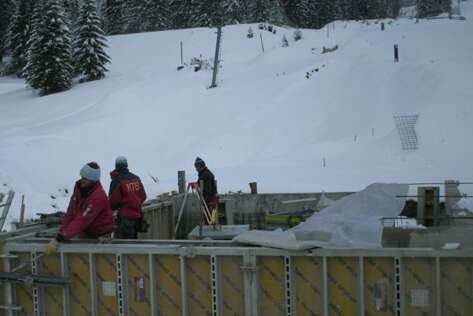 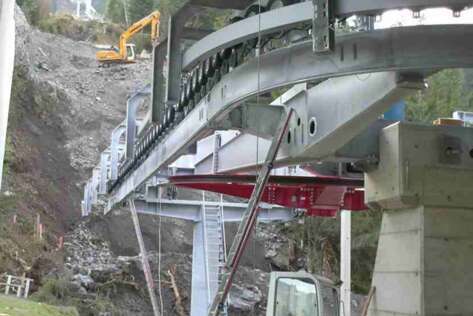 The opening in 2007 of the Almkopfbahn, a combined chairlift and gondola lift, and the construction of the Egghof Sun Jet, the first childproof lift in the entire Tiroler Zugspitz Arena, were all milestones. 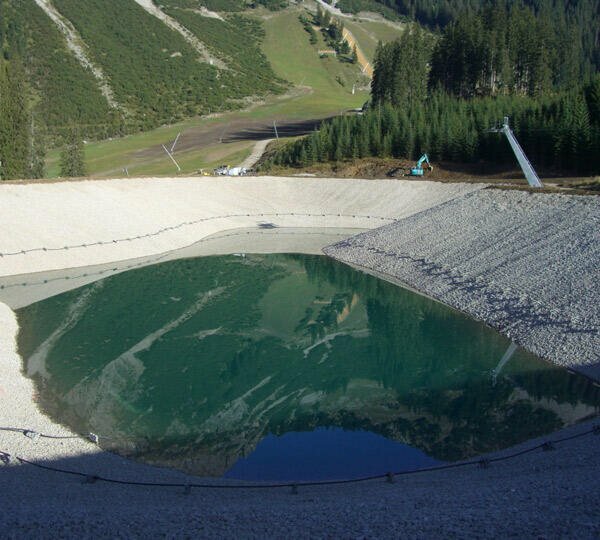 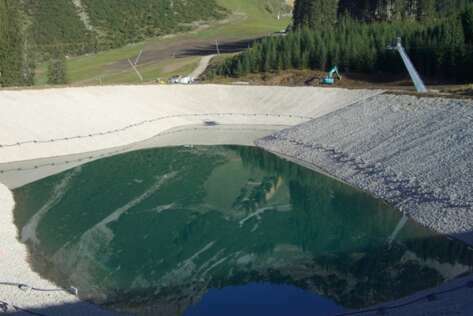 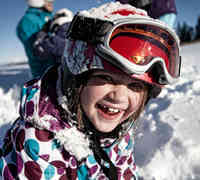 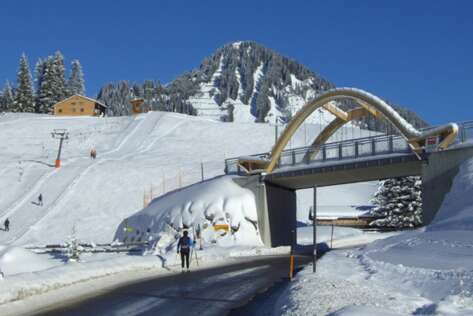 The Bergbahnen Berwang invest substantial money every year in order to guarantee and even improve the attractiveness of the Skiarena Berwang-Bichlbach.